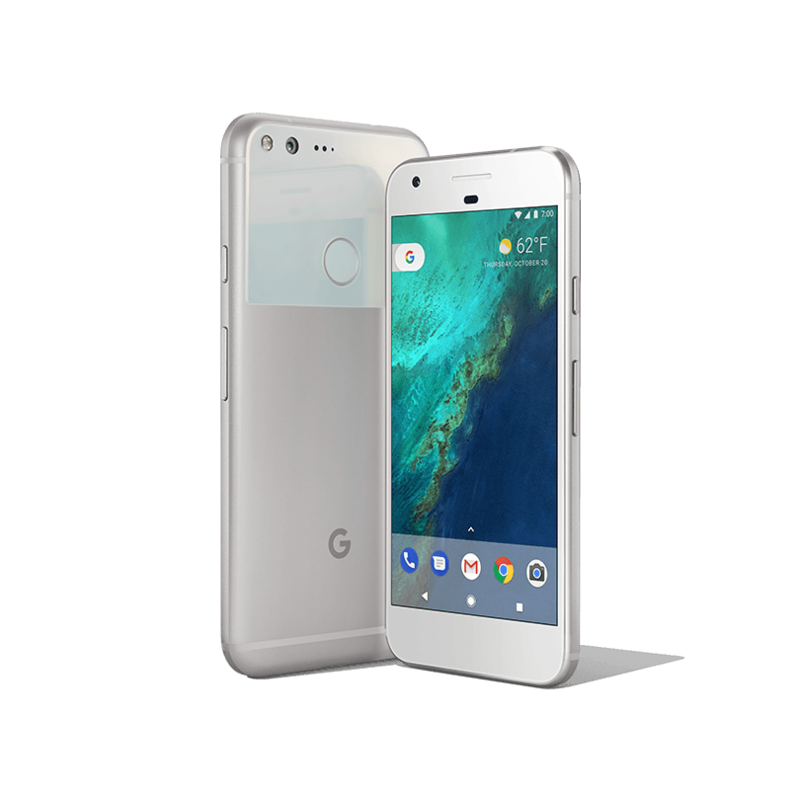 The new range of Google Pixel phones are the latest on the market! They rival the iPhone for sophistication and design and are setting standards for technological advancements. If you rent a Google Phone through Local Appliance Rentals you get BRAND NEW handset for just small weekly payments. And if you are receiving government benefits that is totally fine as you are still eligible to rent. The Google Pixels can do so much more! The most beautiful and powerful part is that the design of this phone allows fast and efficient performance! The brilliant camera quality and easy activation means that you will be always be ready to capture those important moments and the super AMOLED display will then allow you to view them and everything else on your phone in the highest quality with clear, vivid and beautiful image. Google also has ‘Google Assistant’ which is similar to Siri in the iPhones and can help you with day to day activities on your phone. 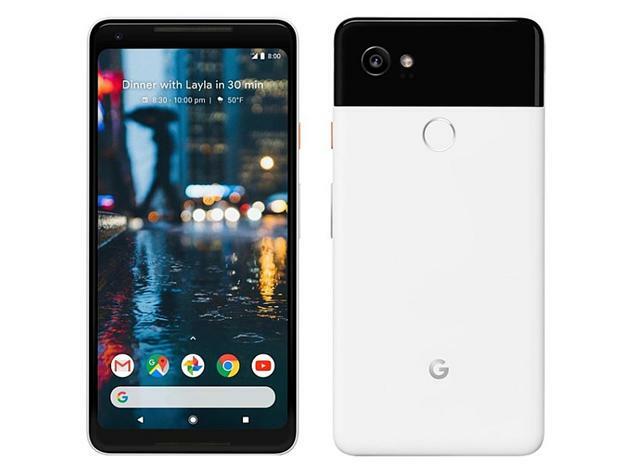 The Pixel is available in the baseline model and now the Pixel 2 and 2 XL. 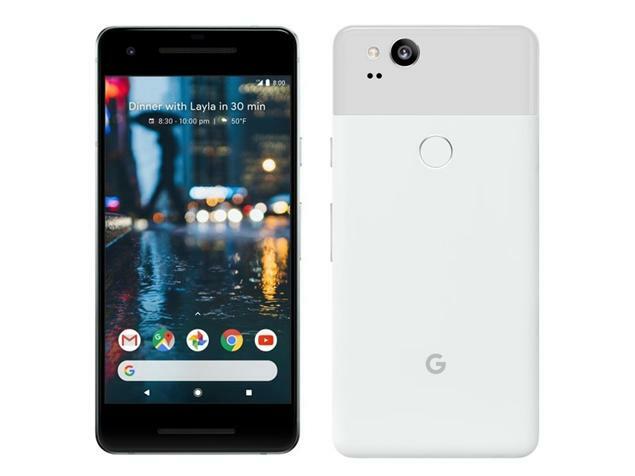 If a Google Pixel is the right fit for you then you can simply apply online today or give your local branch a call and we can the process started as soon as possible to have the phone to you within a couple of days.